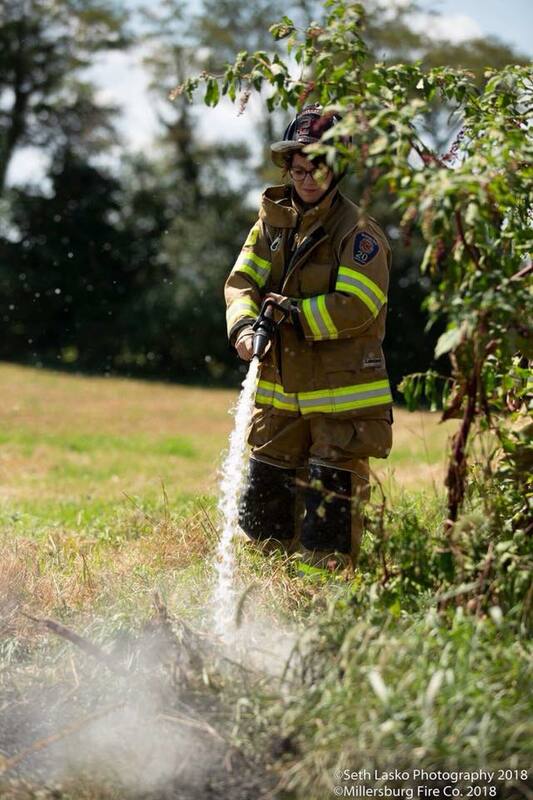 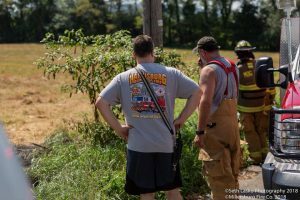 Monday, September 3, 2018 at 13:45, the dispatch came in for an outside fire in the area of Route 209 and Klinger Road. Captain 20 (Grimm) received further information that it was spreading into a field. 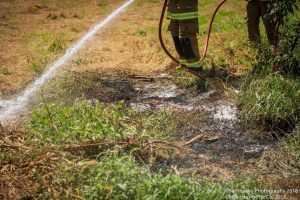 Upon arrival it was found to be a small area along the road and had been extinguished by neighbors. 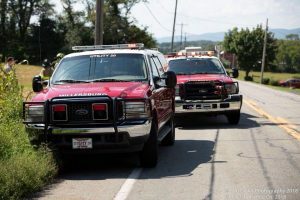 The incident was held to Attack 20 and the crew wetted down the area to ensure no further spread would occur.